TRAINING - IT'S WHAT WE'RE ABOUT. WHY BMTC.......?? - BECAUSE WE CARE ABOUT YOU & WHAT WE DO! Based in Bridgend we now have a purpose built site. We've been training bikers in the principality for over 30 years and we still love what we do. We are all passionate bikers and can assure you that there is nothing to beat the thrill of riding a motorbike. We only teach the safe and competent way and offer many different levels of training as you will see from the short synopsis below. Click of any of the headers for a much more in depth view of what is involved at every level. We try and give good value for money training without compromising our training standards. There is no pressure for you to purchase training time or courses from us and all we ask is that you respect our instructors advice. If you need training then we'll tell you. If you don't need training then we won't keep training you unnecessarily. 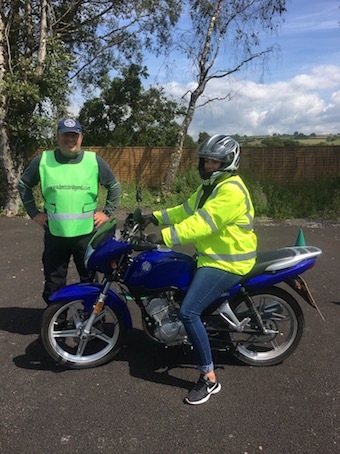 If you're not sure that you want to complete a full CBT or just want toes what it is like to ride a motorcycle then why not try one of our hour long 'taster sessions'. 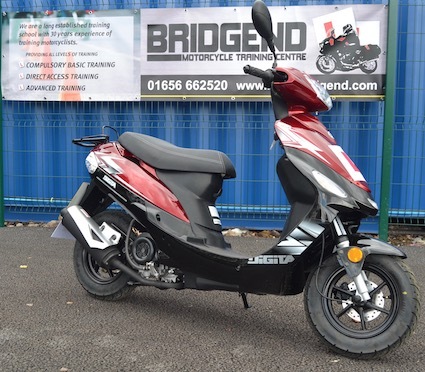 We also recommend a taster session for those who are intending to complete a CBT but have never ridden before. This is the course to get you going. 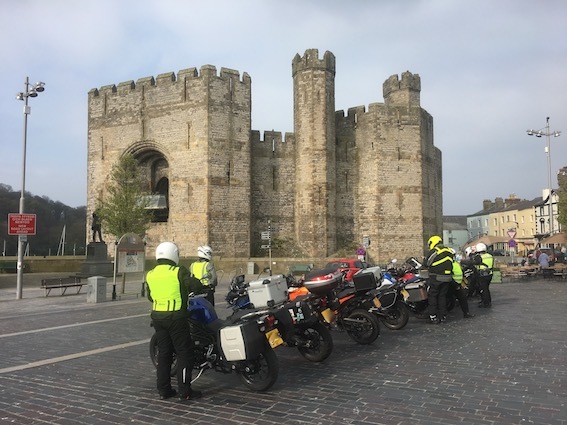 We offer a full days training typically from 0900hrs until 1600hrs and this is inclusive of motorcycle hire, helmet, gloves and riding jacket if required. 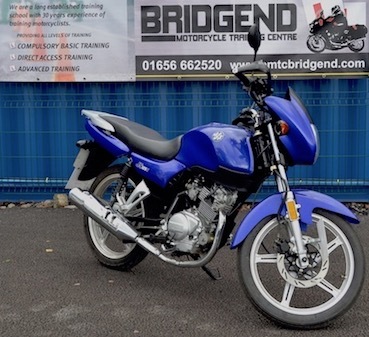 We offer onsite refreshments, and are happy to run a CBT course of any day of the week. This is the course that provides the training for you to reach the Modules 1 and 2 test standard. The test will be completed in two modules. We offer a range of further training courses that include introduction to advanced training, back to biking training, refresher training, etc. If you cannot find a course to suit your training needs then give us a ring and we are sure that we will be able to assist.